Outback Steakhouse is celebrating Moms early this year. 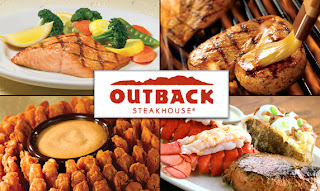 Save $8 on your Outback Steakhouse Purchase of 2 Entrees. This is one of our FAVORITE places to eat. Believe me, this coupon will come in handy!